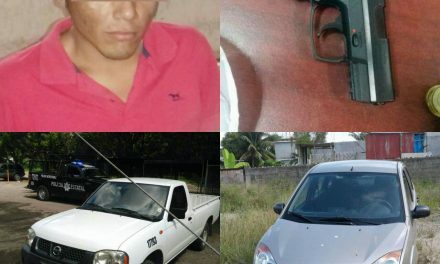 PreviousDETIENE FGE A TRES POR EL HOMICIDIO DEL LIDER DEL SITE, RAFAEL BURELO; SIGUEN ABIERTAS LAS INVESTIGACIONES. 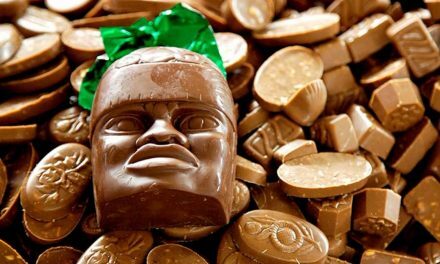 LOGRA CACACO TABASQUEÑO DENOMINACÓN DE ORIGEN. 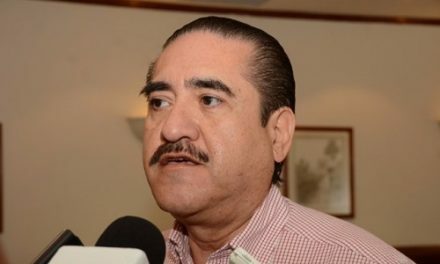 “GASOLINAZO” Y INCREMENTOS DE CFE SERÁN OLVIDADOS EN EL 2018: PEDRO GUTIÉRREZ. 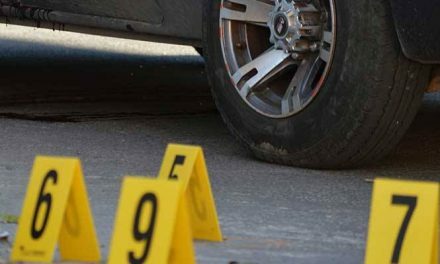 DETIENE SSP A UN SUJETO POR ROBO A NEGOCIOS Y RECUPERA DOS VEHICULOS.